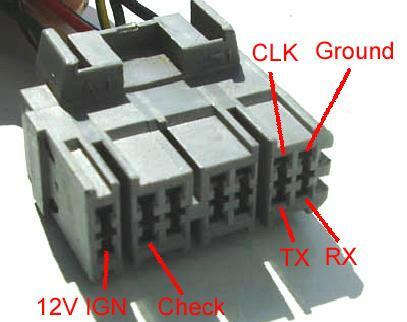 For Nissan vehicles with a consult port! Postage included in total price shown to the right. 1-4 days to Australia, 5-15 working days overseas. R50 Pathfinder with VG33E. Any other, contact us. Wont work on REAL OBDII cars! All cable options are in stock and can be purchased above. Shipping is shown above, delivery times are estimates, cables can be shipped to almost all countries worldwide, via Australia Post Airmail, and of course within Australia. Typical transit times are 2-4 weeks for most destinations including USA, Canada, UK and Europe, but will depend on customs/local postal service. To check postage details for a country, select the country here. Assuming it has the tick for AirMail, it should be fine to post there (you can see estimated delivery times also, although in our experience you need to add a day to the ranges shown). If there is anything specific required for us to know before posting, add it to the 'handling instructions' field when ordering (or email beforehand). 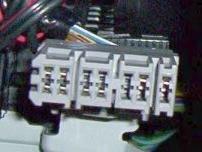 Group buys of 5 or more cables are welcome, contact us for pricing/logistics. Nissan Consult is supported on most Nissans built in the 1990s, and a few from the 2000s. If the car has the female consult port, it will most likely support consult. It also works on a select few vehicles with the OBDII plug, via an adaptor - typically these include the Patrol/Navara/Terrano with TB45E or non-CRD ZD30 engine, and the R50 Pathfinder with VG33E engine. If you are not sure, please contact us first. Consult is only supported on the Nissan ECUs, so replacement ECUs like the PowerFC, etc, will not support it (remapped/daughterboards ECUs or those with piggybacks like SAFC should be fine). Also some late model cars from 1999 may have an OBDII port and a Consult port, but only retain the consult port it for ancilliary systems (like AT, AirCon, HICAS, etc) diagnostics, but the main ECU may be OBDII. If you purchase the cable but you find your car does not support consult, you can receive a refund if the cable is returned within 30 days, in original condition. 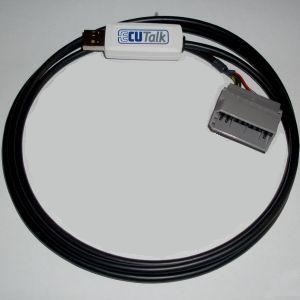 A 'consult interface' cable allows the connection of a Laptop/PC to a Consult capable car for diagnostics with Consult programs, such as the ECUTalk software. The cables are not 'straight through', but have an electrical circuit inside the connector (not just a case of putting connectors on the ends of a cable). 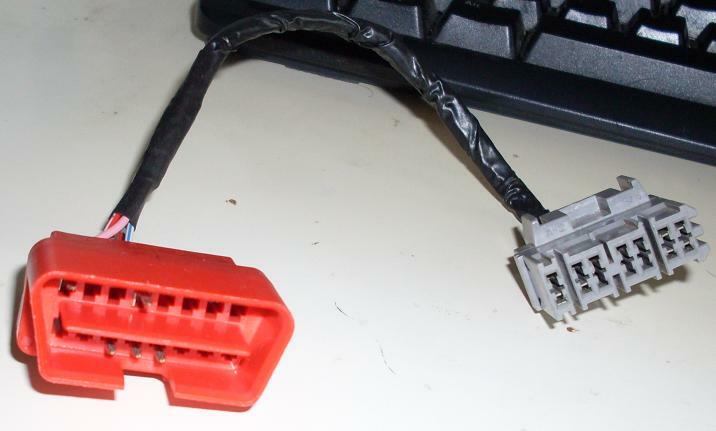 Generally all Nissan Consult interface cables should work with all Consult software, although some circuit designs offer better compatibility with all vehicles. e.g. 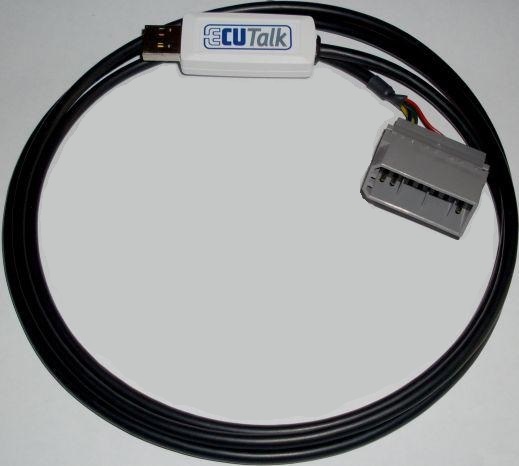 you shouldn't have to buy an ECUTalk cable to work with the ECUTalk software if you already have a different kind. Ensure car is either ON (ignition on, but not running) or RUNNING. Consult port doesnt get power on ACC. Select "Install from a specific location"
Select "Search for the best driver" and "Include this location", and point it to the folder you extracted the downloaded driver to. Finish. Now to find out the COM port it uses: Start -> Run -> devmgmt.msc -> Expand "Ports (COM & LPT)". 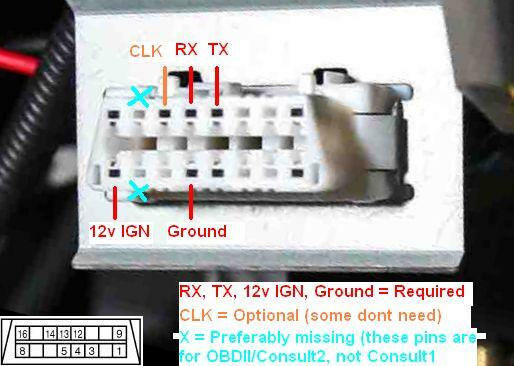 You will see a "USB Serial Port (COMX)" where COMX is your COM port you will use in any consult applications.